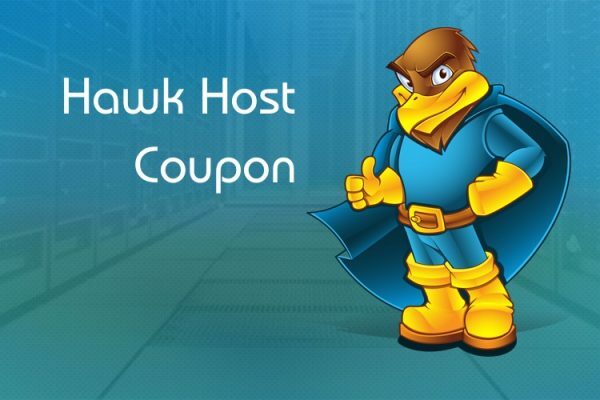 Hawk Host launches Cloud Hosting service and launches 25% discount coupon for the lifetime. Did you try it? 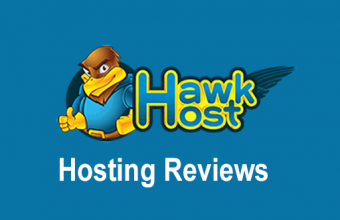 Cloud Hosting is the latest service that Hawk Host has built over the past few years. 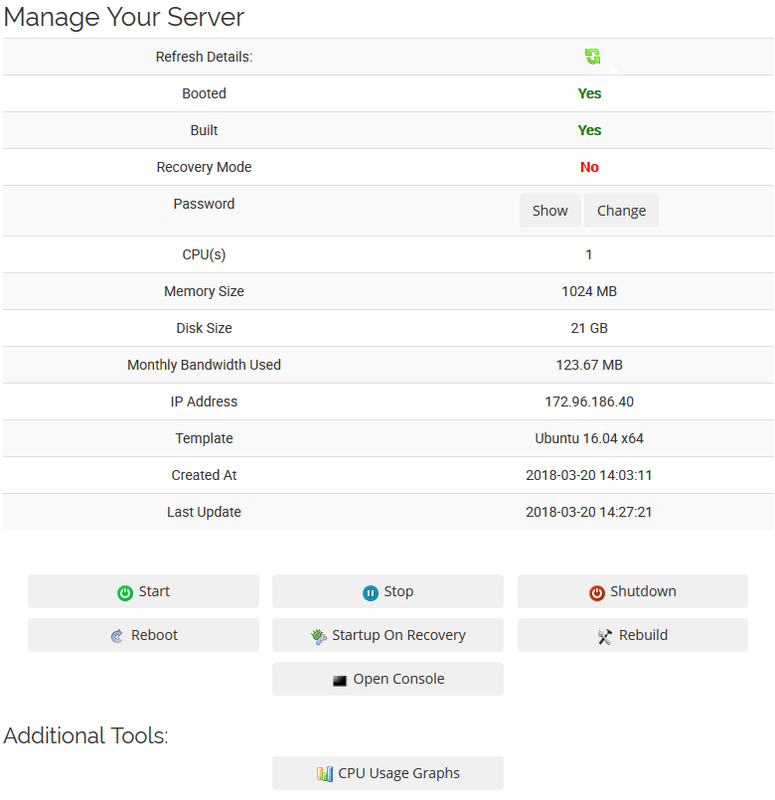 All hardware, datacenter, network, and cloud are carefully selected for stability and performance. 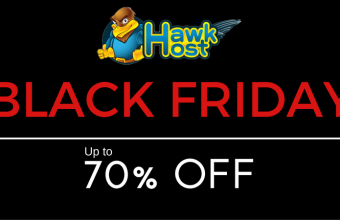 As part of this product launch, Hawkhost was offering a limited time 25% recurring discount on any new orders for our cloud product. Place your order before April 1st and receive a 25% recurring lifetime discount on any of the cloud hosting packages! 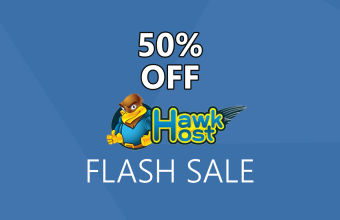 As reported by Hawk Host, it looks like this service is similar to Cloud VPS of other vendors.